"Hula is the language of the heart, and therefore the heartbeat of the Hawaiian people"
Hula Kahiko is the dance of old Hawai'i. These dances are done in the old energetic style, accompanied by chants and percussion instruments, but no music. 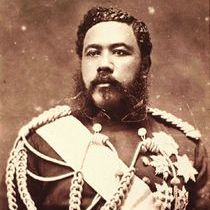 Dances were not for entertainment, but rather to appease the gods and goddesses of Hawai`i, or in honor of the reigning king and queen, or their mighty warriors or chiefs. In the 19th and 20th centuries, hula evolved under Western influence and became a modern form of entertainment. 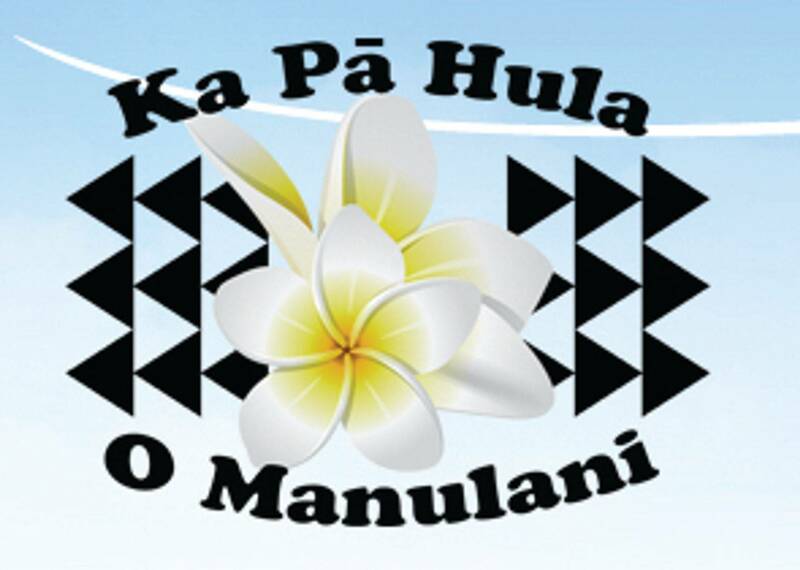 Hula 'auana was performed to melodious mele which included stanzas, poetry and consistent rhythm. 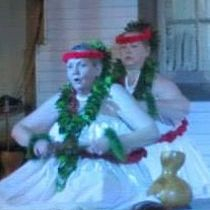 This modern style of Hawaiian dance features beautiful flowers, graceful movements and is often done to the romantic sounds of the steel guitar, 'ukulele or bass. 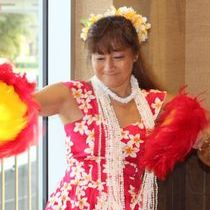 We are available to perpetuate the Hawaiian culture for community programs, parties, and luʻau. Contact us today.